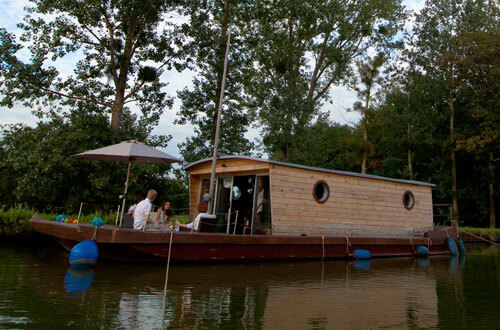 LaPeniche P, a boat with character..
Specialising in new and second-hand boat sales since 1989. Are you planning on acquiring a boat? If so, you will find the details of each of our new and second-hand models available for sale here. (37 different models). Are you an owner looking for polyester spare parts for your boat? Send us your request here. 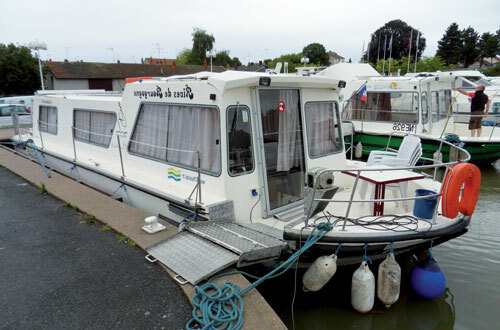 - 1030 Flying Bridge, 1190 Flying Bridge, 1260 and 1500 Péniche, etc. The description sheets for the boats are flexible. We can offer you more personalised plans, both engines 1 and 2 (brands and power) can be chosen to fit your requirements, on-board comfort equipment (air conditioning, power generator, dishwasher, washing machine, etc.) and navigation equipment (Fly Bridge, electronics, etc.) can also be modified to fit your requirements. The P and GP Fly versions of the Tarpon range, along with the twin-engine versions, owners and B and C certification can be quoted for upon special request. 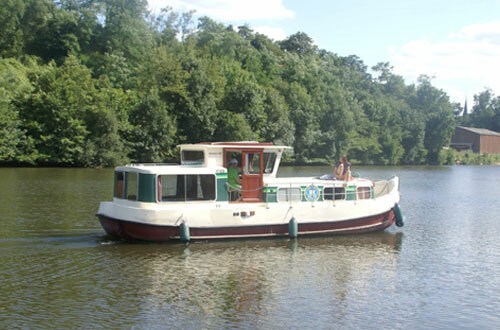 Discover our complete list of second-hand boats. 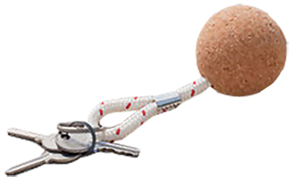 Whether it is your first purchase or you are an experienced boater, you will find your boat in our large selection. All brands from seven to fifteen metres and from one to five berths. 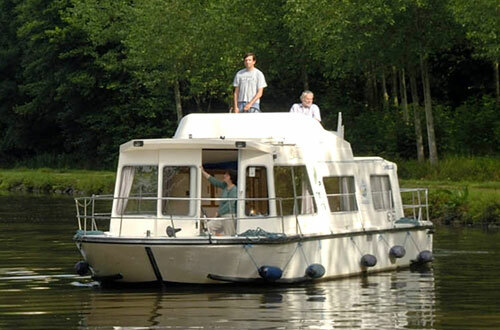 Our second-hand boats come from our rentals, guaranteeing their regular and professional service maintenance. In particular they are put on a slip and faired annually. We remain at your disposal to support you in your project if you wish to come and visit us. New second-hand boats for sale. For more information call us at +33 3 85 53 76 72, click on the picture. 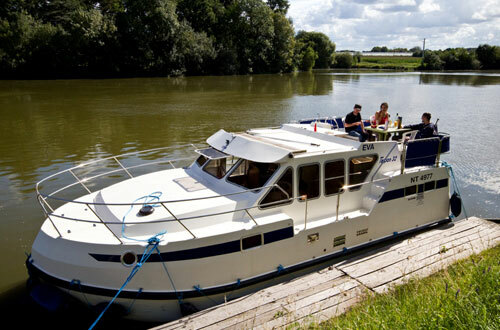 And what if your boat holiday became a financial investment? Become a new or second-hand boat owner through our Management, Investment, Rental Programme by choosing a boat from our list of available boats. 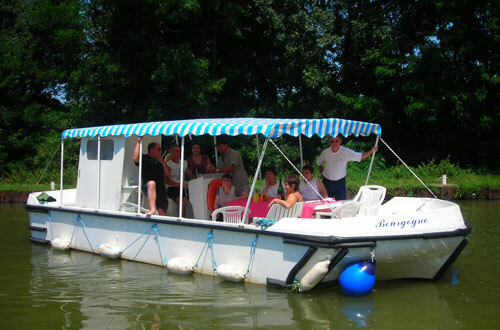 Once you own your boat, you entrust our rental company Les Canalous with managing it for a period of time ranging from six to ten seasons. We cover all costs; mooring, insurance, maintenance, navigation dues. In exchange you will get a reduced retail price, and collect the VAT, you will receive a guaranteed net income and enjoy free yearly holidays or benefit from special conditions (up to 10 weeks per year) on your boat or an equivalent model. Guaranteed income tax and charge free. Free and special priced holidays. The CPC shipyard in Digoin in the Saone et Loire region presents you our exclusive offer: manufacturing your made-to-measure polyester spare parts.